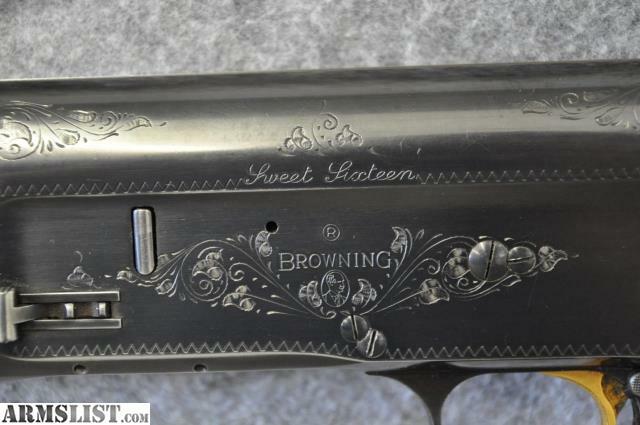 Condition: This Belgium made Browning A5 Sweet Sixteen, manufactured in 1964, is in good condition overall. The bluing finish looks to be about 95%. 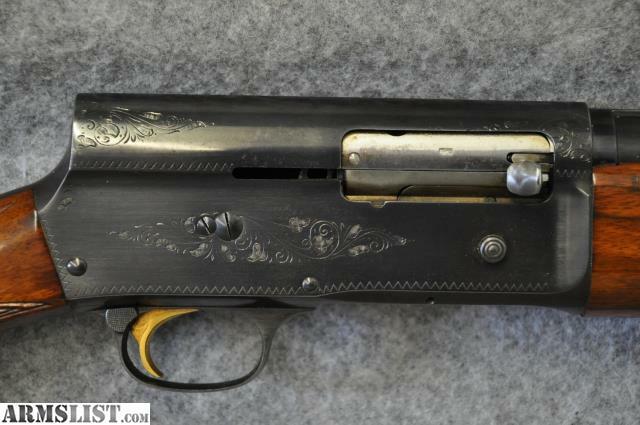 There is some minor wear that shows on the trigger guard. 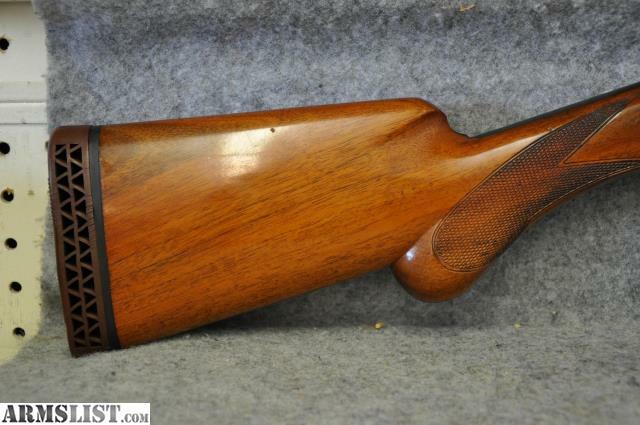 The wooden stock and forend look great with only very minimal wear indicated. The stock has been shortened approximately 1 ½” inches so that it has a 12 ½” pull length. 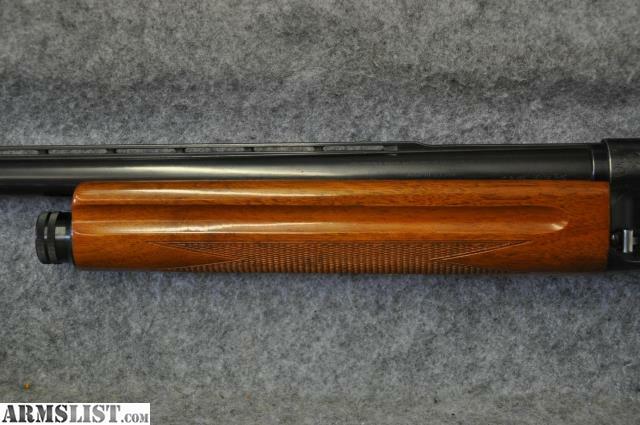 It has a vent ribbed barrel that is 25” in length. It's chambered for 2 3/4" shells.